New Weekly Show @ Carolines on Broadway! 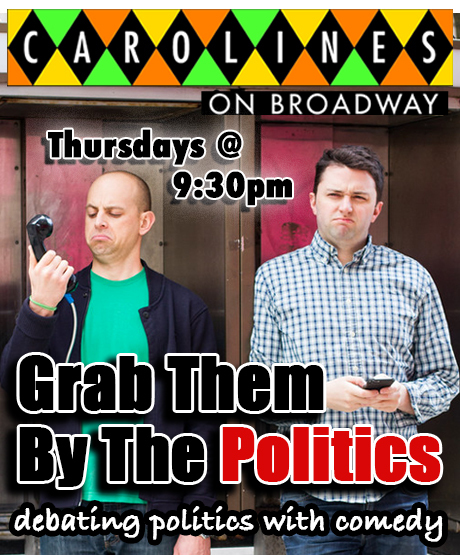 Brendan Fitzgibbons and myself have a new weekly comedy show at Carolines on Broadway starting this Thursday! Use code “BELTWAY” at checkout for $10 tickets! 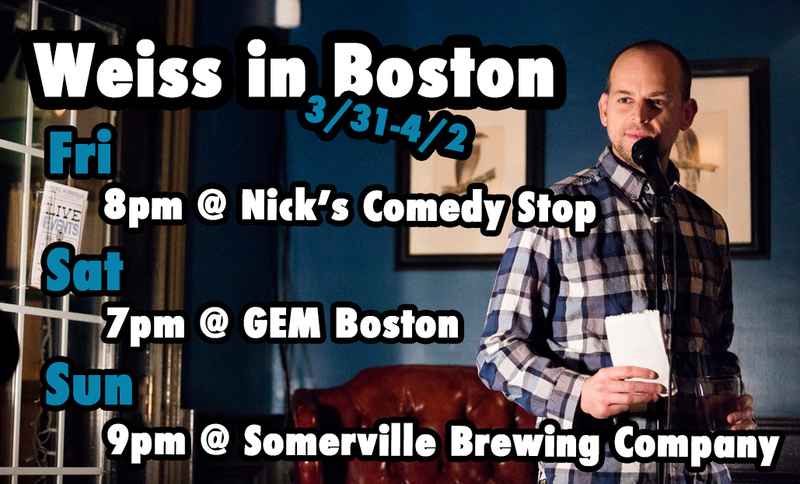 Weiss in Boston This Weekend! Conde Nast’s The Scene for Bokksu!